Great for camping, or at home! The burger and veggies are so delicious and perfectly cooked! I think I've found a new favorite tonight! I am so geeked! The recipe I originally found used ground beef. I decided to use turkey today, because I am still trying to complete the pantry challenge and I had some ground turkey in the freezer. This turned out fabulous! You can switch it up so many different ways, with so many different veggies for a whole new meal. I've made these before only using veggies, and it's incredible that way as well. Preheat oven to 350 degrees. In a bowl combine ground turkey, minced garlic, worcestershire, salt and pepper until mixed. Shape into 3 or 4 patties depending on how many servings you need. Lay out a piece of aluminum foil. Spray a little non stick spray. Place the turkey patty on the foil, then top with onions, potatoes, carrots and mushrooms. Lay a small slice of butter on top and sprinkle with salt, pepper and dill weed. 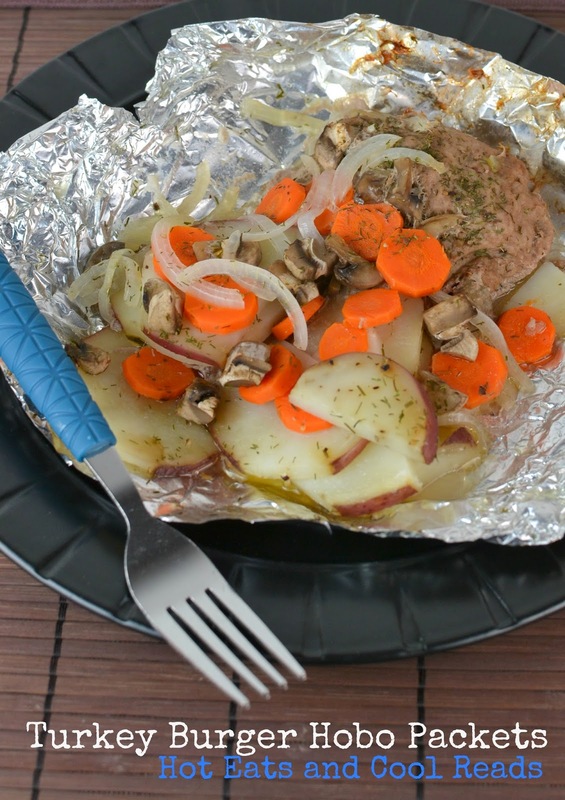 Fold aluminum foil into packets around the burger and veggies and place on a cookie sheet. Haha I love your name :) They are soooo good!! You will love them!! Ground turkey always stumps me. I have some in the freezer right now and was wondering what to do with it. Will try this! This is a great one for ground turkey! My daughter even loved it! I just love your combination for the Hobo Packet, it is a really good recipe. Hope you are having a great week end and thank you so much for sharing with Full Plate Thursday. Thanks, we love how it turned out! 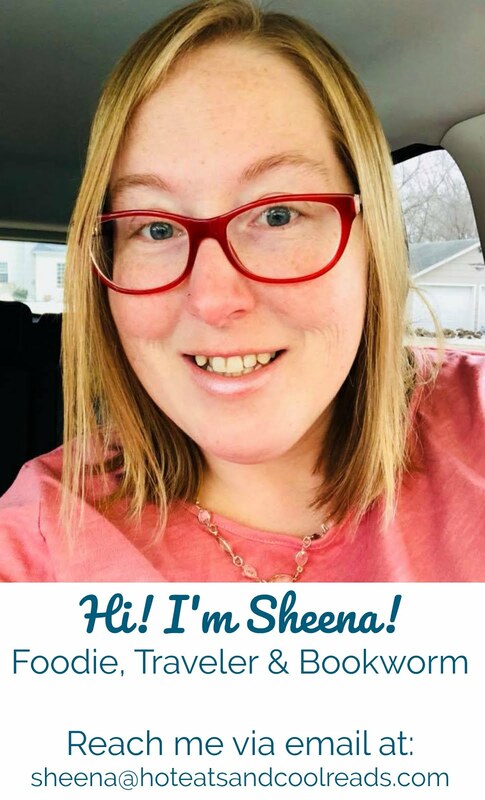 Thanks so much for hosting Miz Helen! This is one of our favorites too! So tasty! Oh I love mixing ground turkey with spinach, olives, sun-dried tomatoes and pepper! And then top them with sauteed onions! Yummy. Aw, I kinda miss thanksgiving! That sounds delish! I will have to try it sometime! This sounds so yummy! next time we make hobo packets I'm making these ones! This is such an awesome idea for camping! :) Looks delicious! We always made dinners like these when we went camping! Love them! We don't camp, but this looks like a fun and easy recipe to make even if you aren't a camper! Love cooking in a packet - less dishes! I'm pretty much dying to go camping, hiking, and backpacking - I can't wait for summer - this would be the perfect dinner! !